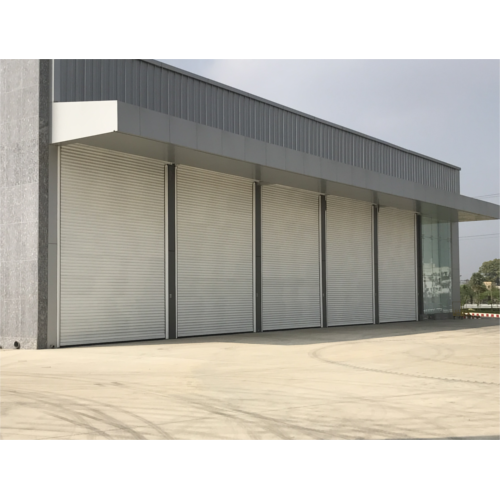 Introduction: double layer, roll-formed roller shutter window / roller shutter profile, the polyurethane insulated foam materials filled inside the roller shutter profiles without fluorocarbon and hydrocarbon. The surface is multi-layer baking finish or film layer. Quality Certificate System: both the production and quality control are according to the standard of ISO9001 international quality system. Basic parts and assembled components: all the roller shutter components used for roller shutter door & window and grille on user’s size demand, assembled with a wholly accessories. Form: a hollow roller shutter profile via roll-formed and filled with materials inside the roller shutter profiles without hydrofluoric. Basic products: roller shutter profile, roller shutter accessories, electric & control system, roller shutter system project (residential roller shutter door & window, garage roller shutter door, commercial roller shutter door & window, industrial roller shutter door). Position of sun proof and against robbery set: inside and outside. Way of drives: strap drives, emergency crank drives, spring shaft drives and electric drives.